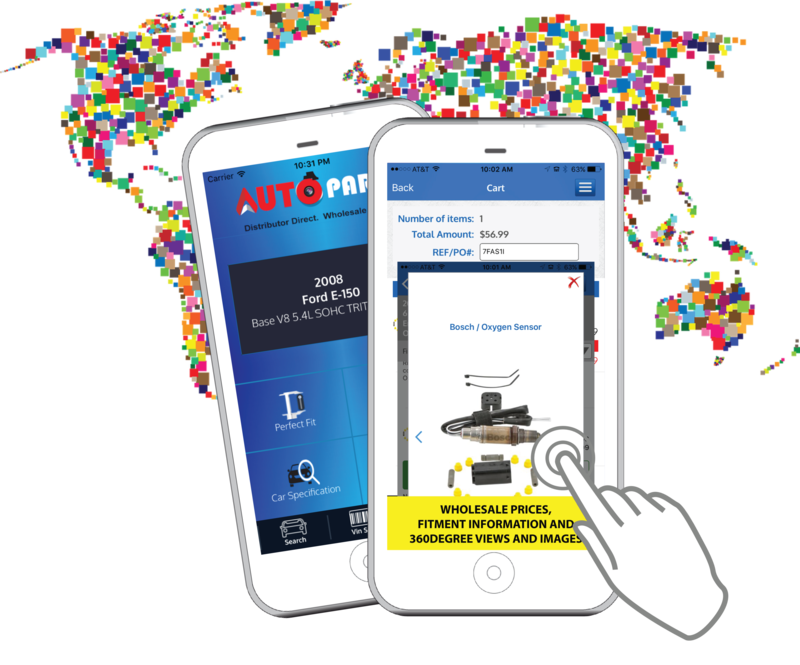 AutoParts mobile order app is the automotive industry’s 1st comprehensive B2B marketplace and the only app that puts your favorite distributors and thousands of parts at your fingertips. Quickly find and buy locally sourced, high-quality OEM and aftermarket parts from all the leading manufacturers. Better yet, the built-in license plate and VIN scanner ensures that you order the right part for the right car every time. Let’s get right down to it: you run an auto repair shop not a parts store. Searching through 20-odd part distributor portals and dealing with incorrect part orders just adds more work to your already busy day. When a single incorrectly ordered part can delay a repair job for days or weeks and potentially increase parts cost threefold, it’s essential that you get what you need the first time, every time. Save time and ensure you order the right part for the right car every time with AutoParts – your mobile B2B auto parts marketplace.